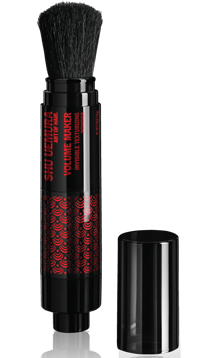 Volumizing powder in an on-the-go brush distributor that offers instant root lift, texture and body throughout the hair. A flat white brush in the shape of a fan with a long handle. A scalp exfoliator to treat devitalized hair before the shampoo. For on-the-go touchups, bring the makeup you love with you in this elegant rose gold slim compact. "Livraison rapide et efficace ! ;o) "
"Super produit ! Très contente. " "A recommander ! J'ai eu des conseils pour mes achats et je suis ravie et très satisfaite. "